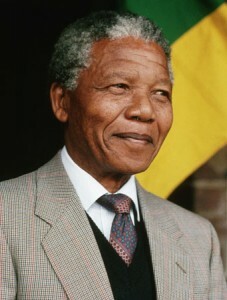 Nelson Mandela recovered and discharged: Madiba all in good health! The 92-year-old former African President Nelson Mandela spent two nights at the Milpark Hospital in Johannesburg, reportedly suffering from respiratory difficulties. 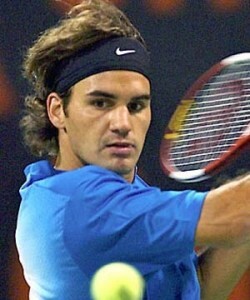 Australian Open 2011: This time we are not going to see Roger Federer and Rafael Nadal’s fight in final. Roger Federer lost his semifinals to Novak Djokovic. And the world’s No.1 Nadal has already left with injury. The Swiss was beaten 7-6 (7/3) 7-5 6-4 by Novak Djokovic in the semi-finals of the Australian Open. “It’s not the end in any way. It’s a start for many other tournaments after this,” Federer said. Rafael Nadal’s Shocking exit from Australian Open! 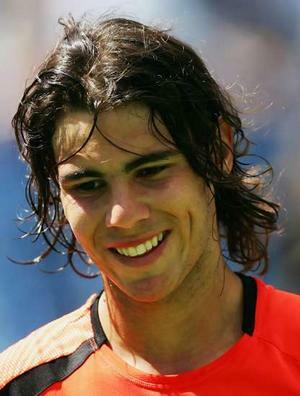 Rafael Nadal left Australian open 2011 after sustaining a shattering hamstring injury early in his quarter-final. He lost to fellow Spanish player David Ferrer. Ferrer is to face Murray in the second semi-final on Friday night. Kristen Stewart to Play Snow White!? Snow White may be the best role for Kristen Stewart after playing much matured teenager who is madly in love with a vampire. Universal Studios is up for the making of the more romantic version of the classic fairy tale Snow White by name, Snow White and the Huntsman. Viggo Mortensen is all set to play the part of Huntsman as Johnny Depp and Michael Fassbender were previously rumored to take on the title character. But Viggo Mortensen was chosen for the part and is now in negotiations to star in Snow White and the Huntsman. The latest reports are that Twilight star Kristen Stewart is a contender to co-star as Snow White. NYC Snow: Weather Emergency Declared! NYC snow storm: Mayor Bloomberg decided to declare a weather emergency as a result of NYC snow fall. The National Weather Service issued a weather warning from 10 a.m. ET on Wednesday through 6 a.m. ET on Thursday as piles of snow growing. The warning is for NYC, Westchester and Rockland counties, Long Island and part of northeast New Jersey. The Metropolitan Transportation Authority says some express subway trains may run on local tracks Thursday morning, and some subways may not run all the way to the end of the line. Australian Open 2011: Paes and Bhupathi in Finals! 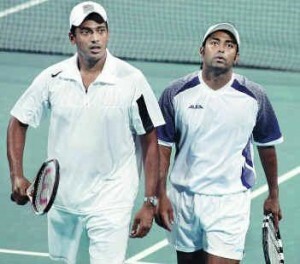 Australian Open 2011: Ace Indian pair Leander Paes and Mahesh Bhupathi are raced into Australian open finals. They are just a step away to win the title for the first time. The seed 3 players Paes and Bhupati defeated the second-seeded pair of Daniel Nestor of Cananda and Max Mirnyi of Belarus 7-6, 4-6, 6-3 to make it to the final of the Australian Open. Manmohan Singh the Prime Minister of India to announce new Cabinet Today! Manmohan Singh, the prime minister of India will announce a new cabinet members list on Wednesday. This reshuffle of his cabinet is a mid-term effort to refresh a coalition government snared by corruption scandals and year-high food inflation as it faces key state elections. PM Singh may make changes to smaller ministries, bringing in younger politicians to change the image of the government. Or he could make major changes with some controversial reformists, such as Environment Minister Jairam Ramesh. New Zodiac Sign: Ophiuchus is the 13th sign! Astronomer Parke Kunkle of The Minnesota Planetarium Society says that due to changes in the Earth’s alignment the dates of many zodiac signs have changed, according to NBC. In addition, there may be a 13th Zodiac sign: Ophiuchus. Kunkle says that as the Earth and Sun slowly move the signs gradually change, as expected. The change didn’t happen over night either. 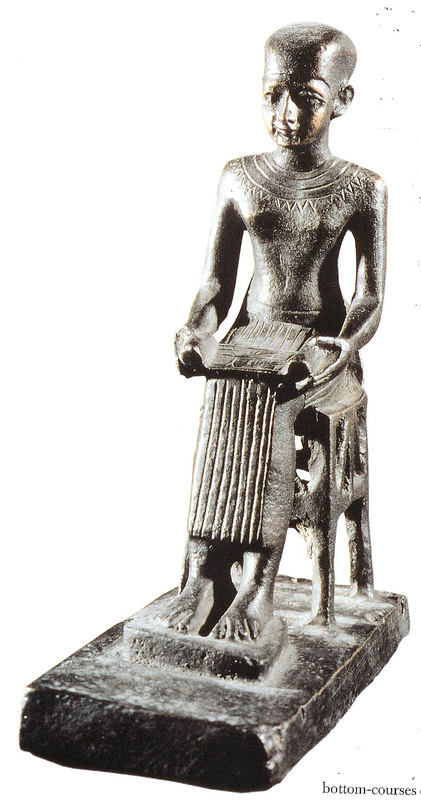 The 12 signs were designated to different periods of the year almost 3,000 years ago, when astrology began, and since then the Earth’s position in relation to the sun has changed. The theory of the 13th Zodiac sign of 2011, Ophiuchus came as the Earth’s position has shifted due to the gravitational pull from the moon and hence the Zodiac Signs must be rearranged to balance this shift. This also added the new sign “Ophiuchus”, a sign represented by a man holding a snake or “SnakeMan”. The sign is based on “Imhotep” of Egypt.